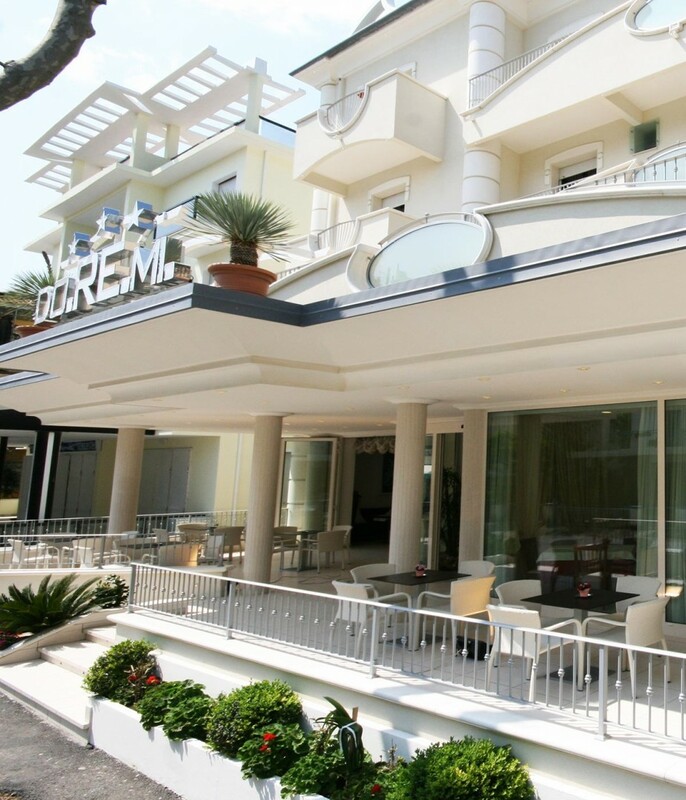 Completely renovated and close to the promenade of Rivazzurra, Hotel Do Re Mi is a hotel in Rimini, managed by the owners Carla and Valter, and was designed for those who love to add a touch of class to your holiday. 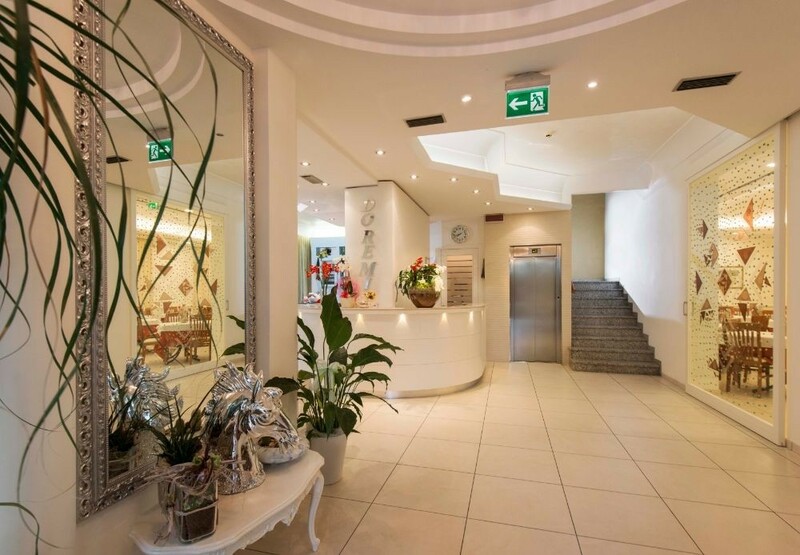 Carla and Valter, with the daughter Francesca, are waiting to welcome you in their hotel of category 3 stars superior, and to provide you with the professionalism and the care services that over 30 years characterize this structure. 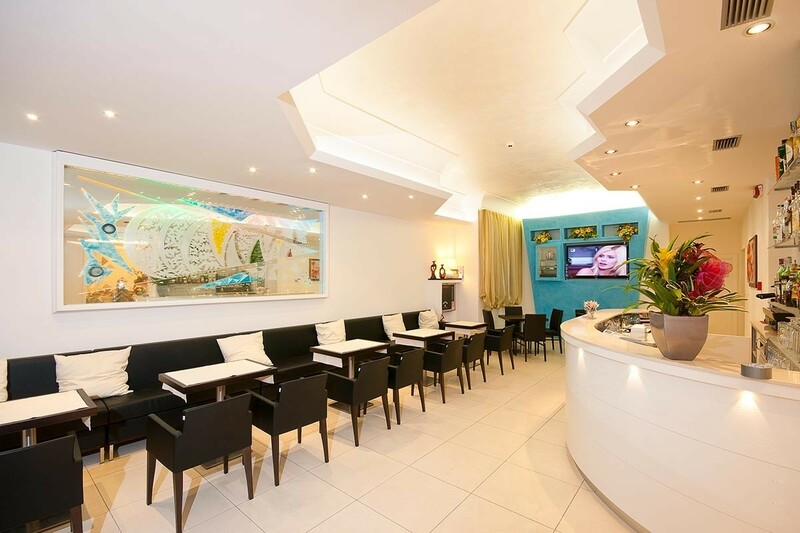 Discover all the promotions and offers of the Hotel Do Re Mi, choose the one that applies to you, and contact us to book your holiday in Rimini. Subscribe to our newsletter, you will always be up to date on our special promotions. 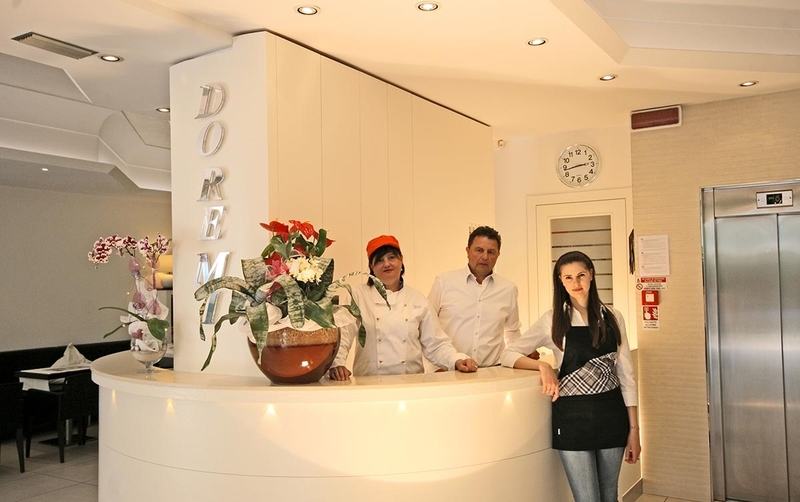 Carla and Francesca invite you to the restaurant of the Hotel Do Re Mi to taste the typical dishes of the tradition, prepared using fresh and local ingredients. 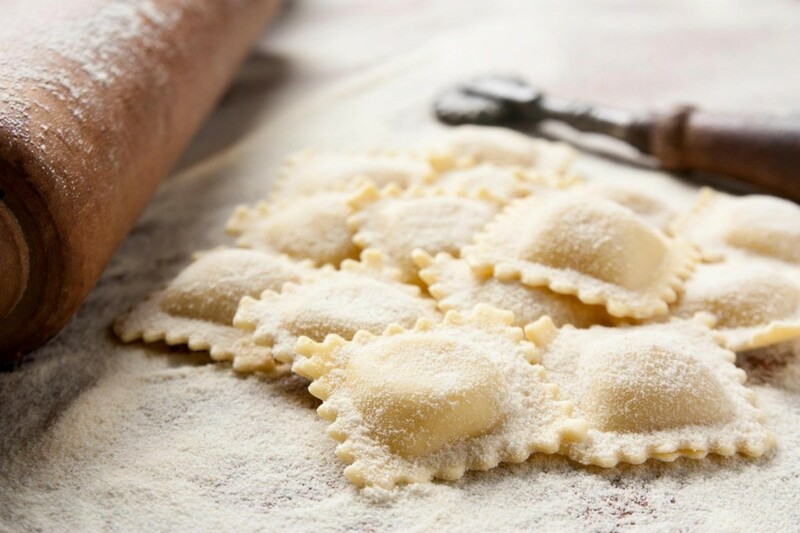 Indeed, the hotel is part of the "Consorzio Alberghi Tipici Riminesi" , which brings together all the hotels of the cities that offer the real and authentic cuisine of rimini. 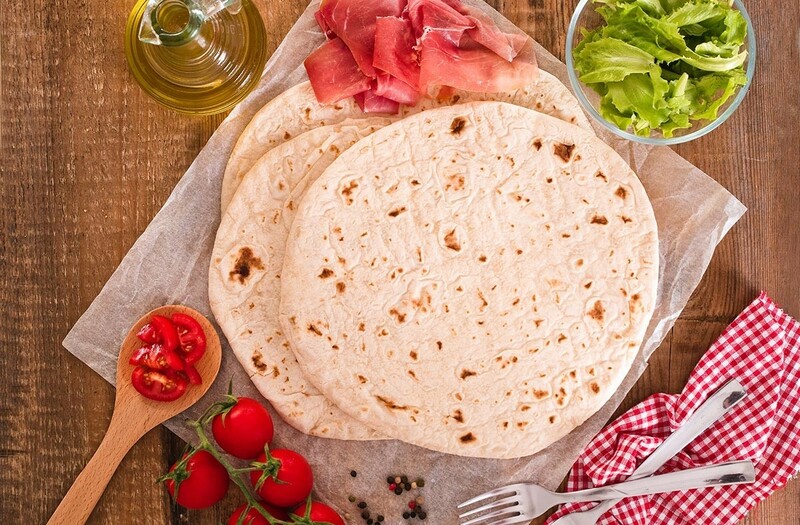 So many specialties from which to choose, for both lunch and dinner, and an excellent and abundant breakfast to start the day. Professionalism, helpfulness and courtesy, Rarely you will find all these qualities in one Hotel! Excellent welcome, clean rooms, friendly and knowledgeable staff!